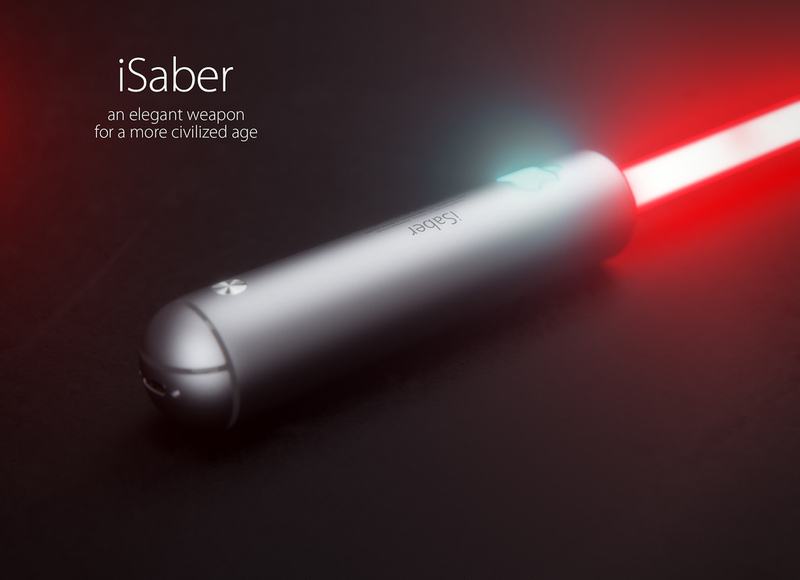 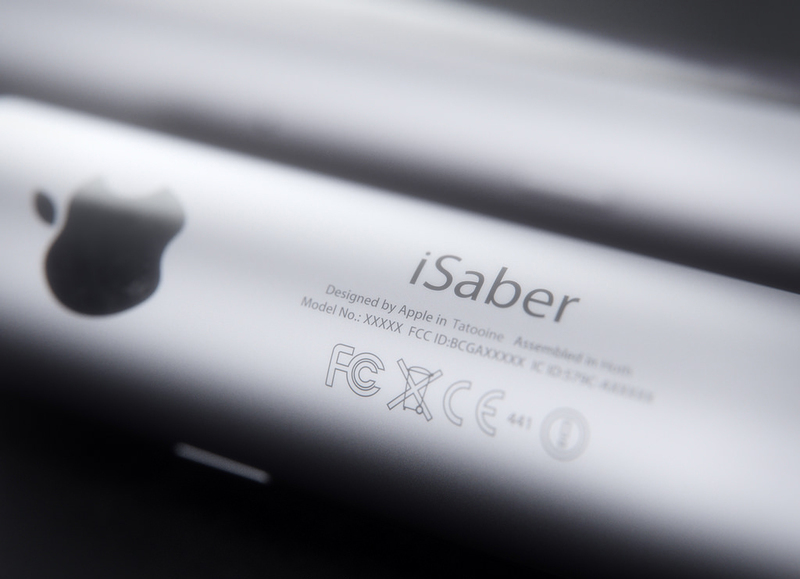 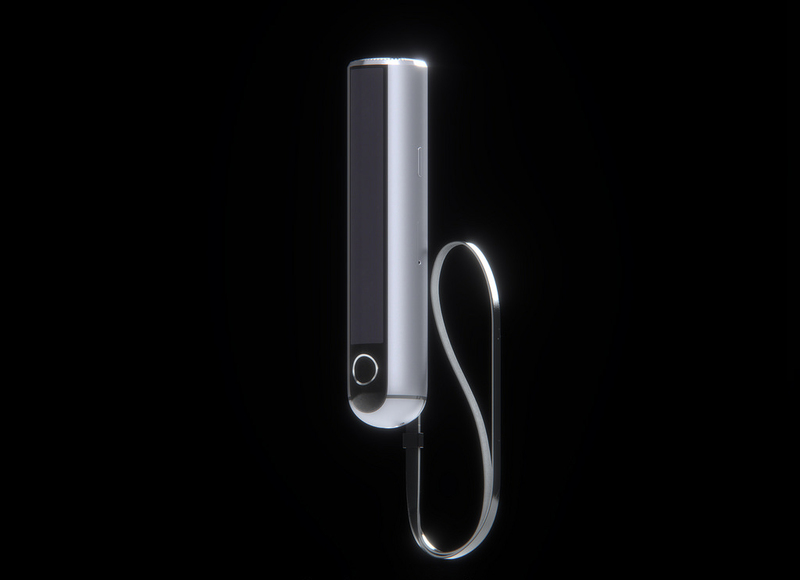 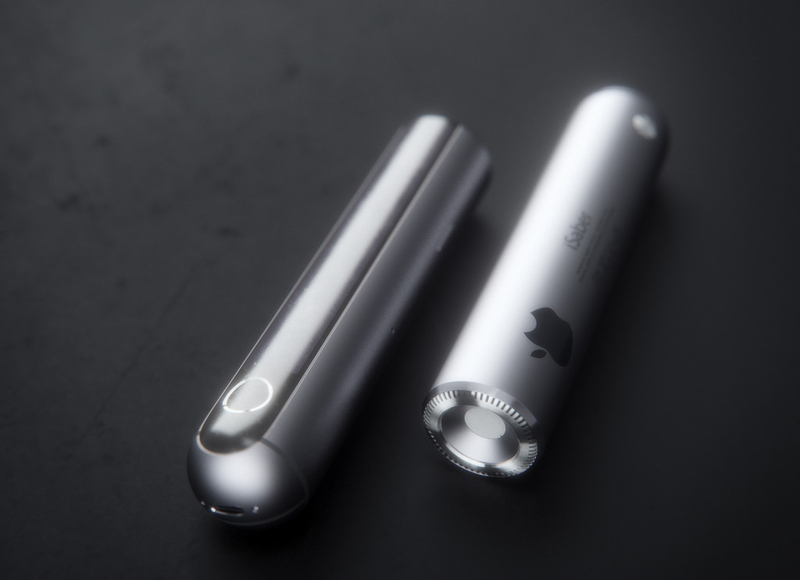 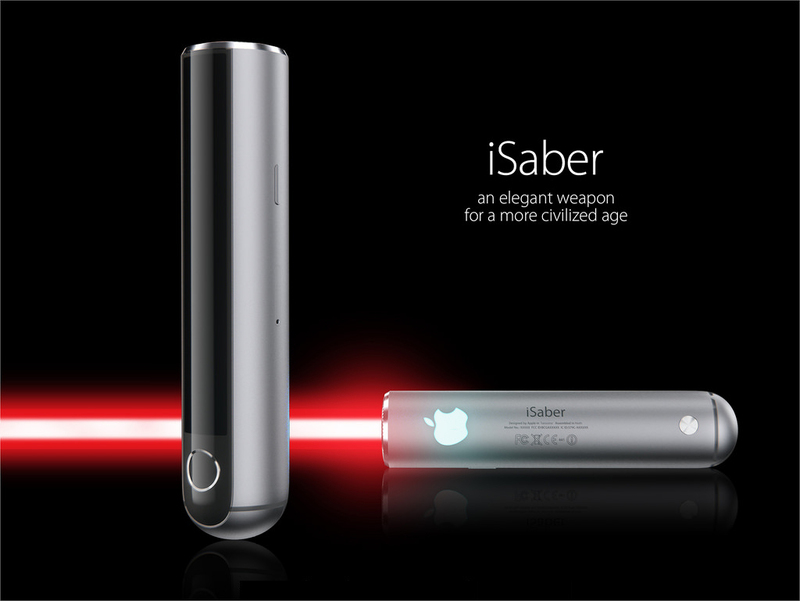 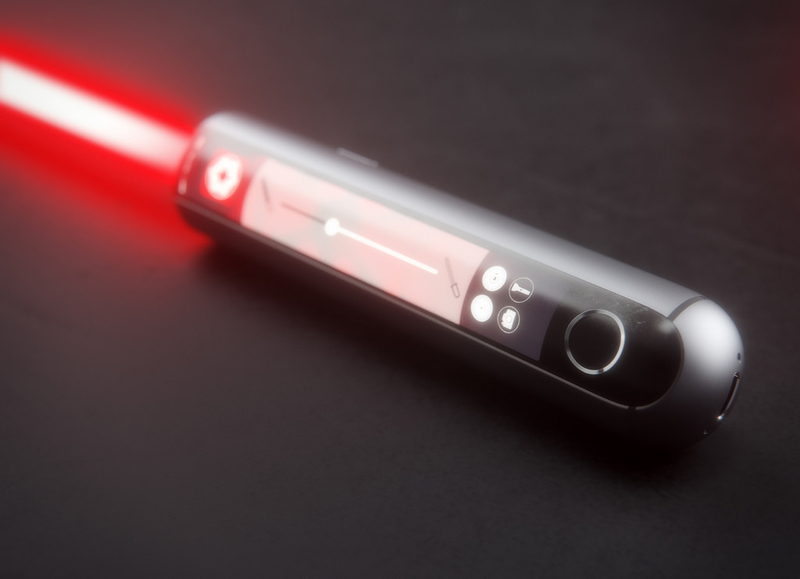 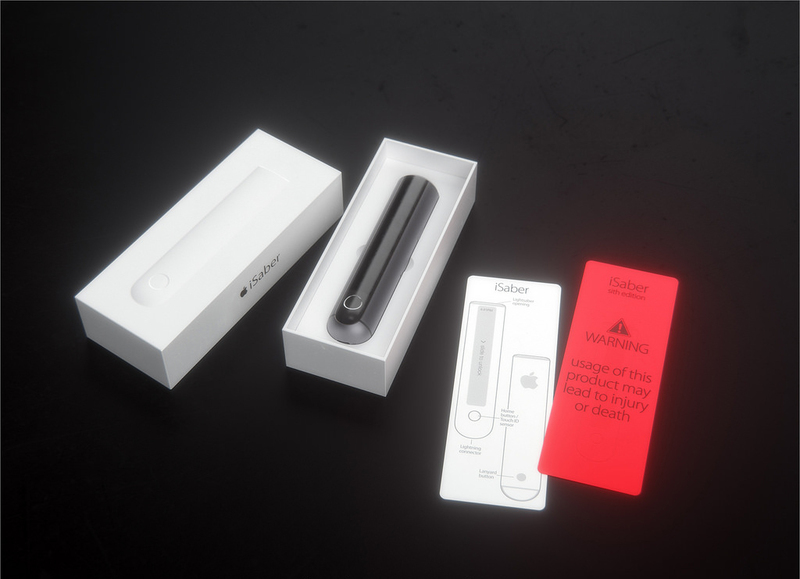 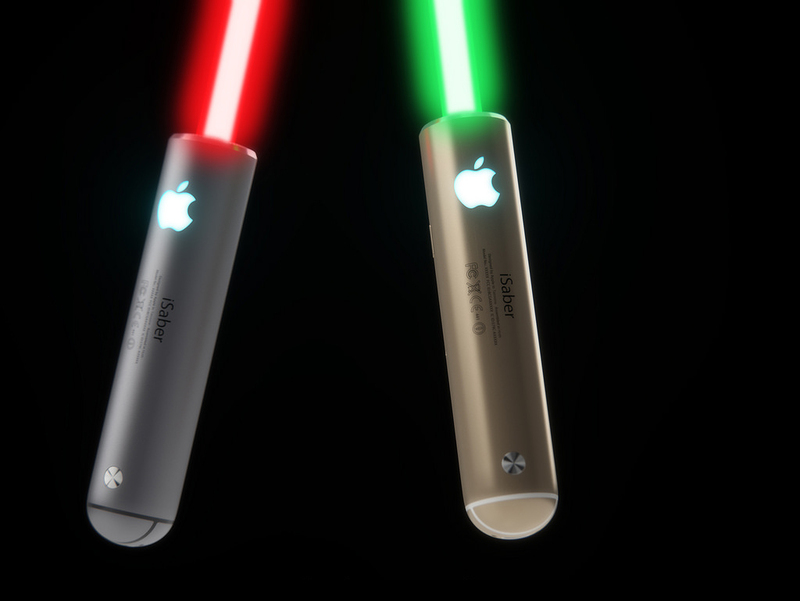 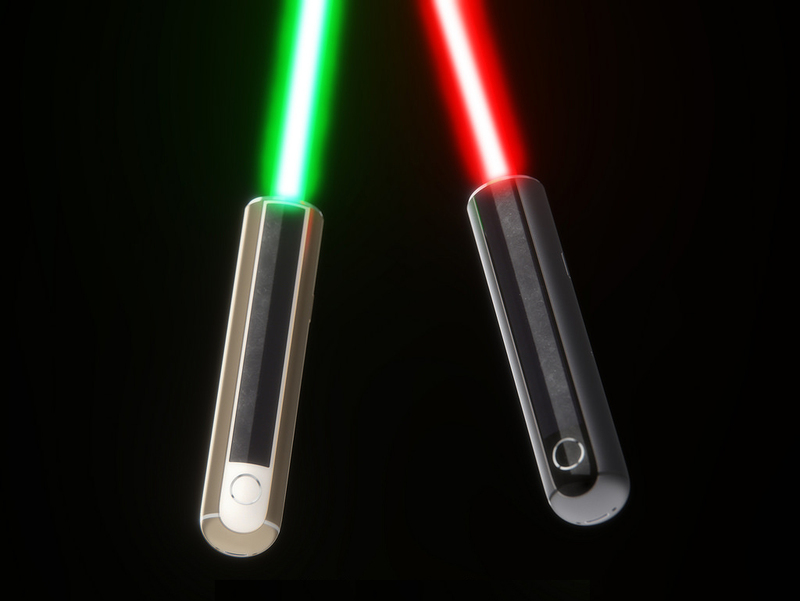 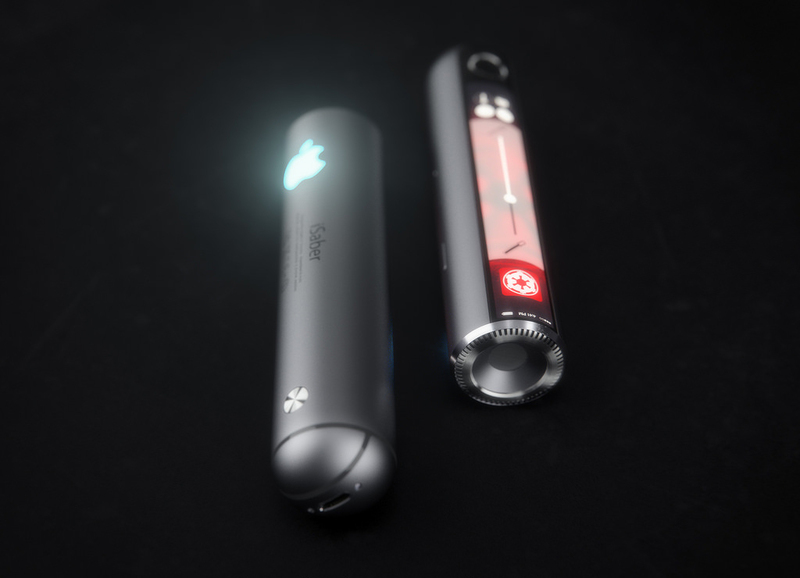 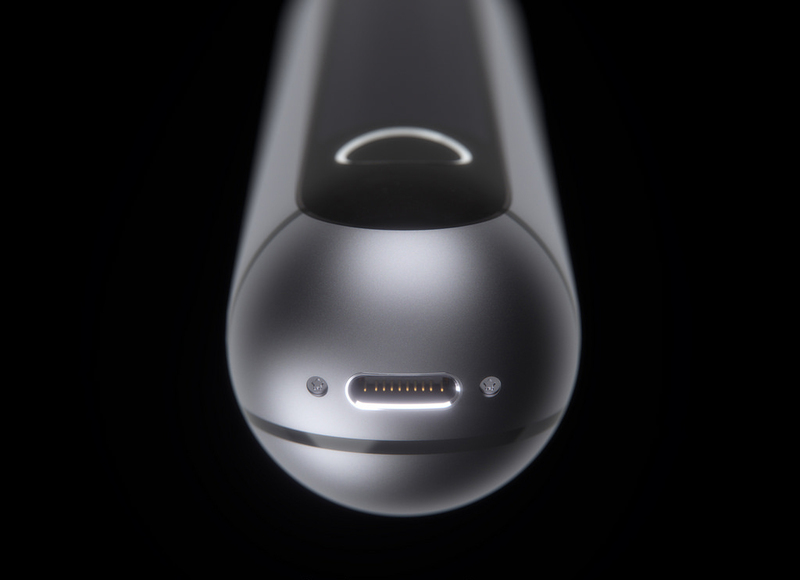 If Apple somehow landed a lightsaber contract, this is probably what they’d look like. 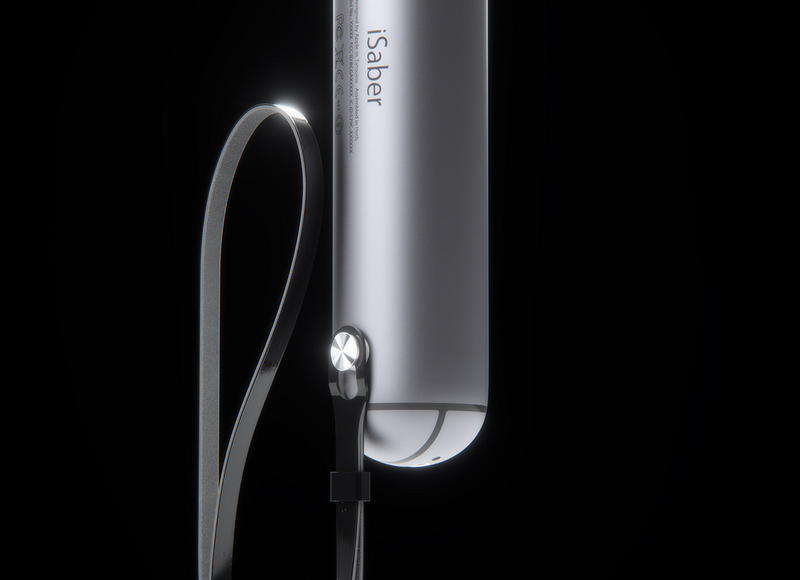 3D modeler extraordinaire Martin Hajek went ahead and imagined the iSaber. 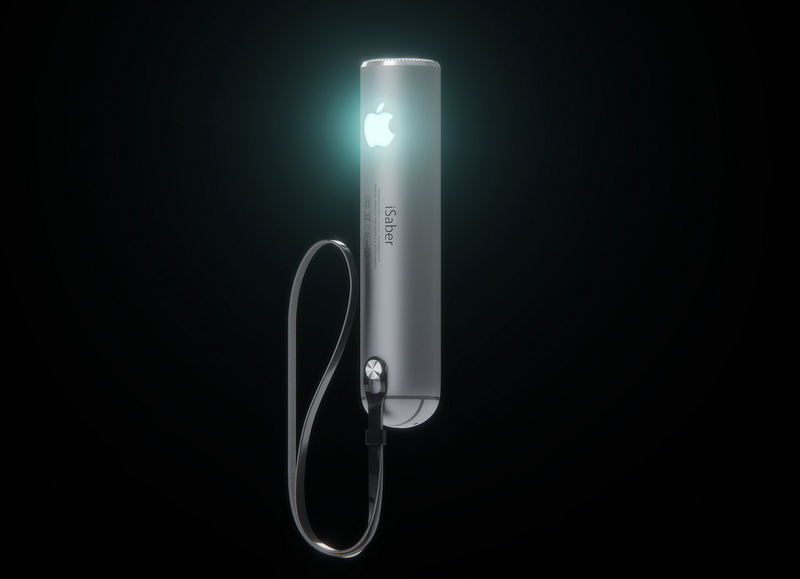 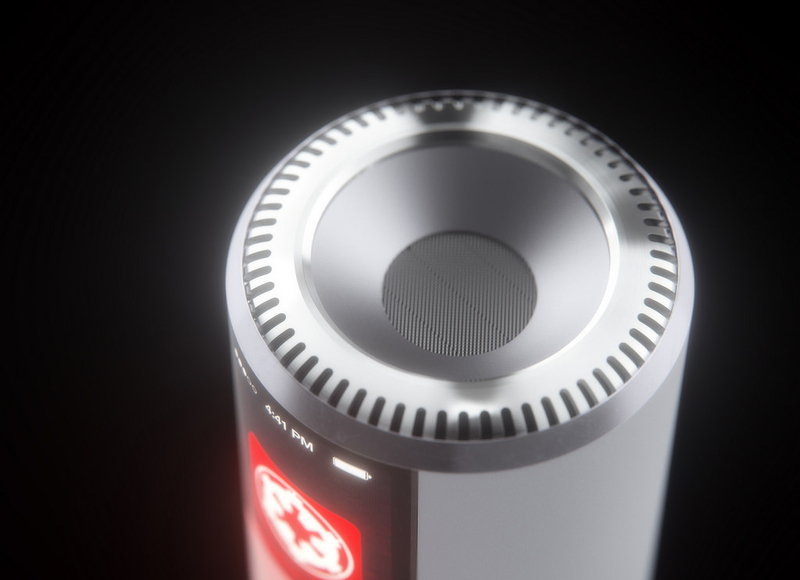 Designed by Apple in Tatooine, and assembled in Hoth, this fictional energy weapon has been cleverly visualized to include all the telltale design cues of a real Apple product. 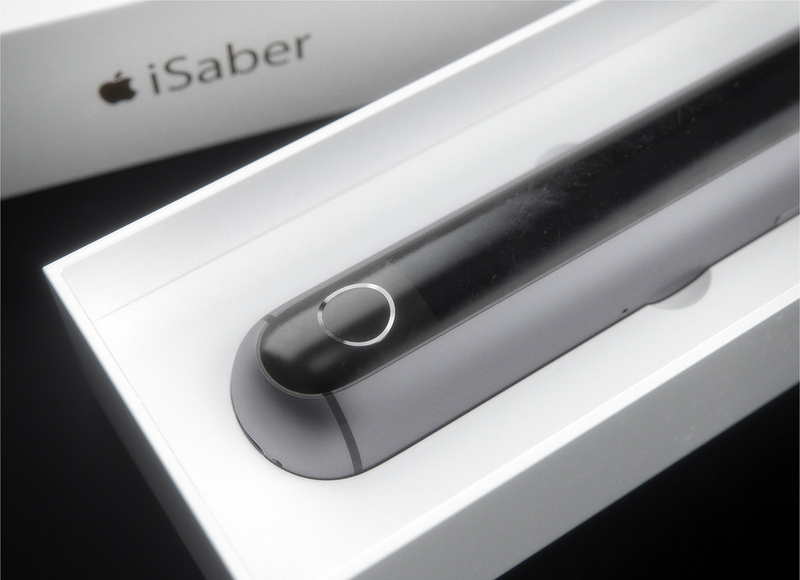 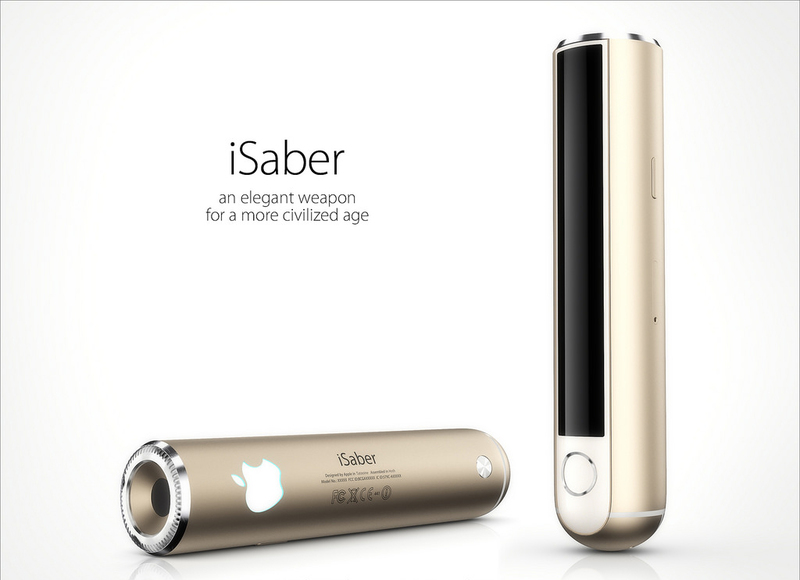 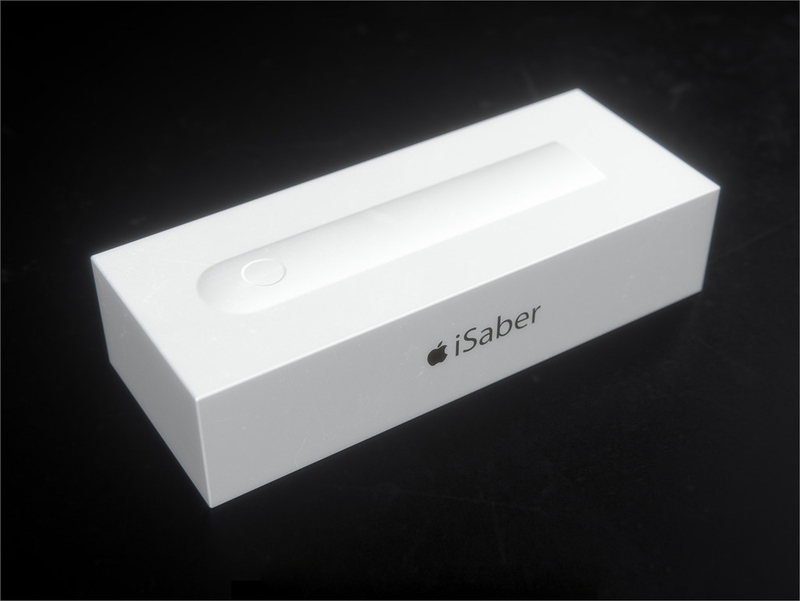 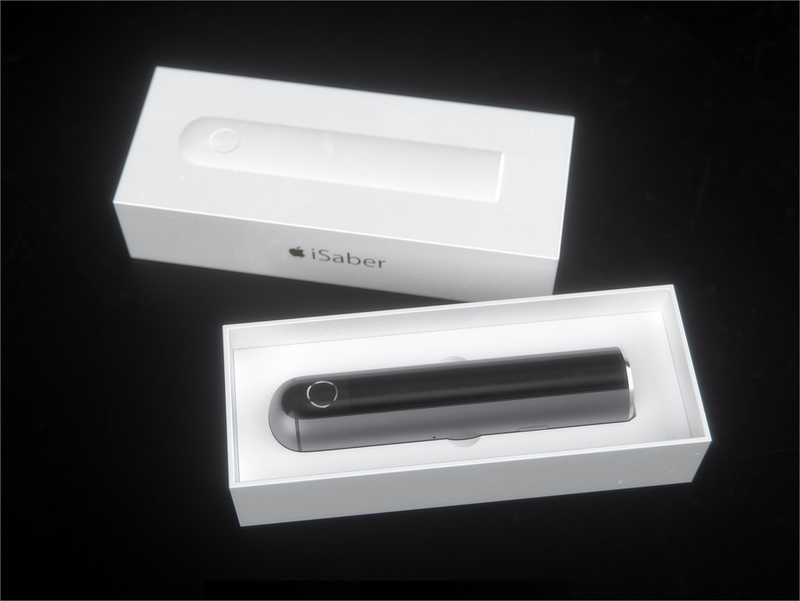 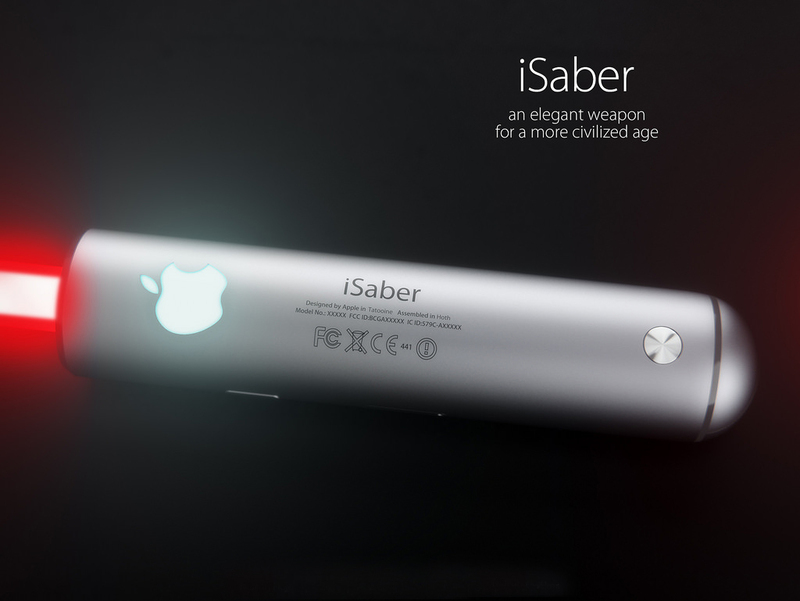 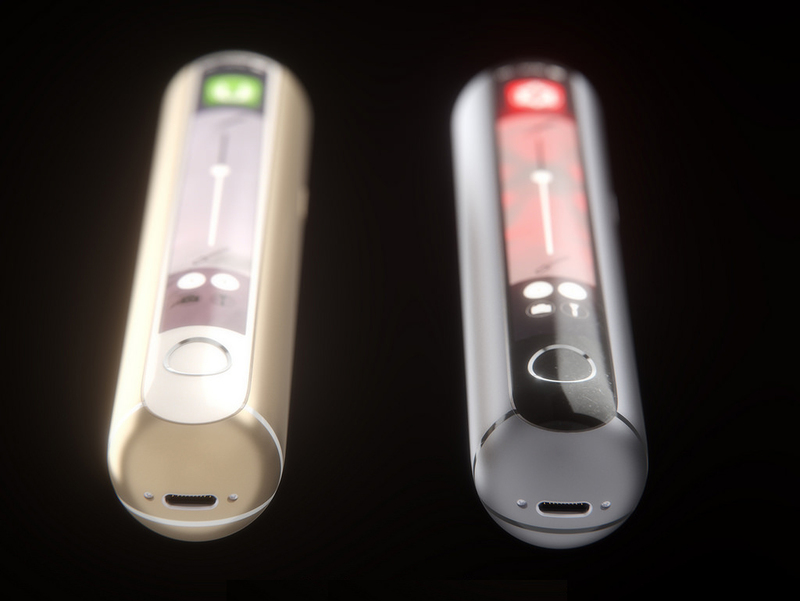 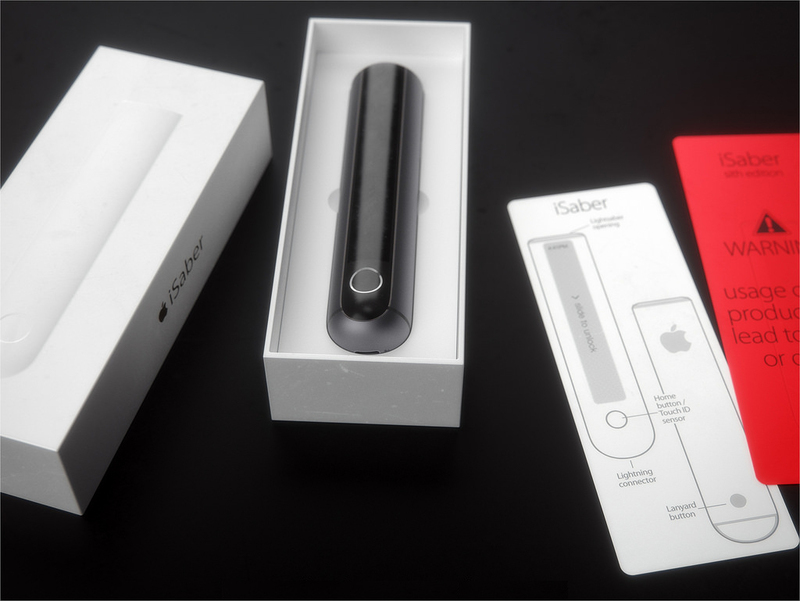 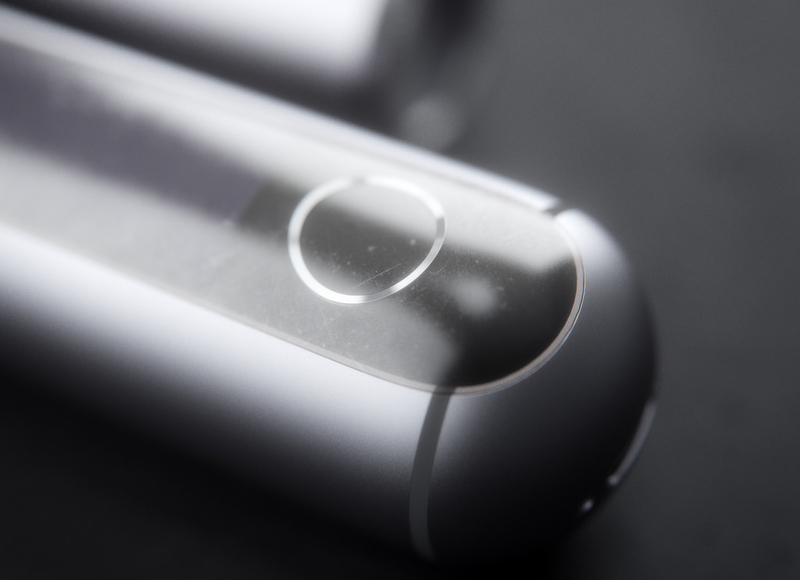 Hajek went to the extent of creating product copy for the mythical iSaber, which is touted as “an elegant weapon for a more civilized age,” while silver, gold and space gray editions are pictured. 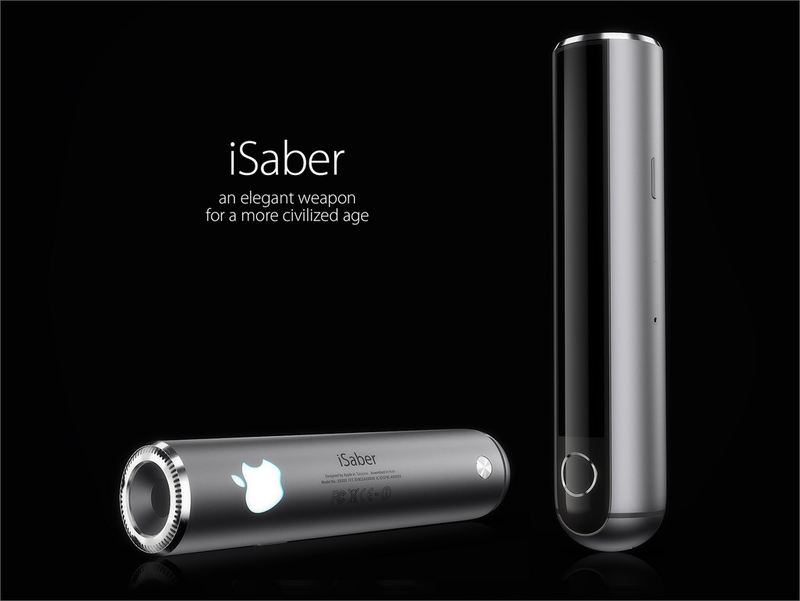 No word yet on whether the iSaber is prone to bending in your pocket.